Take the train from Toronto, to Canada’s Algonquin Park for a memorable stay at our off the grid nature retreat where we serve up local, slow food from our own gardens & local producers. We’ve been intrigued by the slow food movement in Canada for years. Of course the idea of local food, a’la the 100 mile diet also resonates with us at Northern Edge Algonquin. The 100 Mile Diet book is a valuable resource for anyone who is concerned about enjoying a diet that is healthy for people, good for communities and has benefits for the earth. 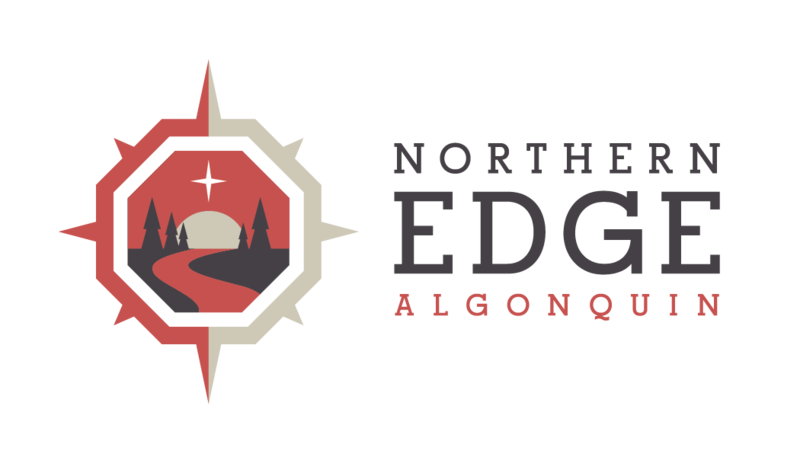 Of course, slow food and lifestyles of responsible choices for living have always been important for us here at the Edge of Canada’s Algonquin Park. When we first started offering retreats and adventure retreats we were hesitant to tell folks that we lived on solar power or that we had an earth roof. Slow Travel in Canada is only now becoming a growing trend. Travelers are actively seeking experiences which allow them to slow down and appreciate the special qualities of life. A rich meaningful conversation with new friends, an extended morning, often with yoga watching the sun rise, a mid-day walk down one-a-day trail (so named, because this trail is a bit like a multivitamin) – one trip a day down this one km trail to the lake is good for the soul, learning a new skill – like sea kayaking, opening up to the possibility of art, taking time to dream, and of course inching a canoe into the lake under the light of the milky way. Many of our guests travelling from Toronto, Canada take the slow travel option by taking the Ontario Northland Train which is both efficient, inexpensive and carbon-friendly. At our retreat on the Edge of Algonquin Park in Canada, Slow Travel is the only way to explore nature. Taking the time to get to your destination and step out of our daily routine of cell phones, planners, email is not only good for the soul, it’s good for the planet. We hope you join us in choosing a getaway that is good for the soul and at the same time good for the planet – a slow travel holiday – ensuring we leave a world that our children and their children will be proud to thank us for.